Shop, play, dine, listen, watch, experience - there are so many things to do in the Greater Toronto area! When you stay at Canadas Best Value Inn Toronto, you are never far from all the action in downtown Toronto and the Mississauga area. Take a look below for some ideas to get you started, or check in with our front desk staff for some great suggestions on sights to see, things to do and places to eat. Ideally located midway between downtown Toronto and Mississauga, our Etobicoke hotel means you are close to everything this area has to offer - from shopping to entertainment, medical visits to business centres, we offer fantastic accommodation close to Pearson International Airport and minutes from Greater Toronto’s best attractions. Canadas Best Value Inn Toronto is located just off Gardiner Expressway for easy access to downtown Toronto, Highway 427, and Queen Elizabeth Way. We are also within walking distance to several great restaurants and shops. Catch the latest theatrical release on the silver screen at the nearby Cineplex Cinemas or check out the black-light Dine & Dream dinner theatre performance by Famous People Players, just a five-minute drive from our hotel. 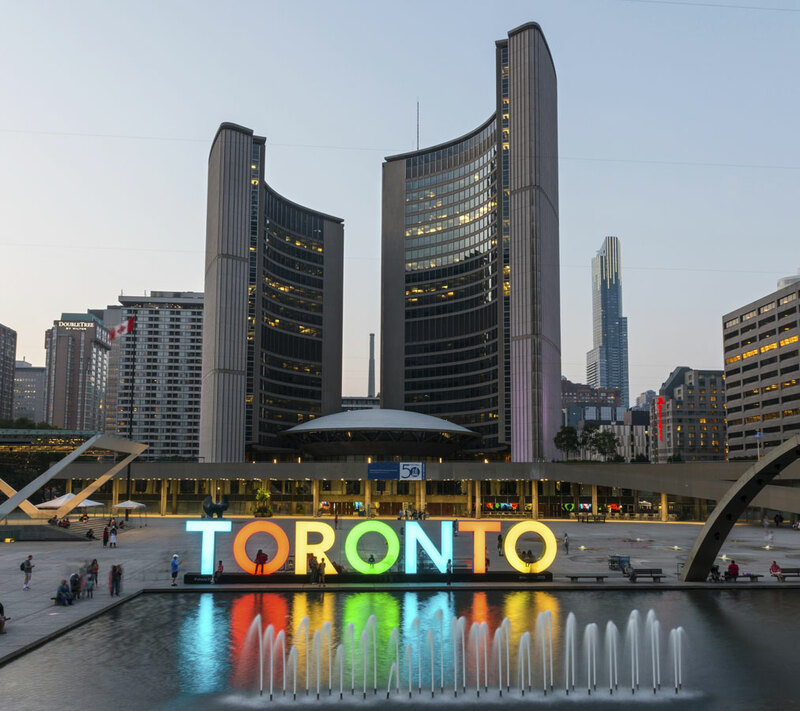 For a night on the town, head half an hour east into downtown Toronto for live music, professional sporting events, art galleries, seasonal festivals, and more. If an afternoon of golf is more your style, we are a five-minute drive to both the Toronto Golf Club and Lakeview Golf Course and within short driving distance to several other options. When you stay at Canadas Best Value Inn Toronto, you can save on great Toronto accommodation and spend a little extra at the nearby Sherway Gardens shopping mall - a true retail haven for the fashion-forward. Major department stores and shops include Nordstrom (opening Fall 2017), Saks Fifth Avenue, and Hudson’s Bay, as well as a host of other shops, restaurants and services, and it’s all within walking distance from our hotel. Just a few minutes’ drive from our hotel towards Mississauga, explore great outlet shopping at Dixie Outlet Mall, or head just a few minutes further into Mississauga to check out Square One, the area’s premier shopping centre with stores including Holt Renfrew, Simons and BCBG Max Azria.